“Anger is an energy,” John Lydon, a.k.a. Johnny Rotten, informed us a few decades ago. Considering that wisdom, Texa$ Platinum, the new album by The Ghost Wolves, is one of the most energetic I’ve heard lately. Carley Wolf has a pixieish, girly voice that wouldn’t seem out of place in some of my favorite Japanese girl-punk bands. Actually, the first time I heard her, I thought of KatieJane Garside, the singer of the early-’90s group Daisy Chainsaw (“Love Your Money”). Carley is also a heck of a guitarist. Her hubby Jonathan is not only downright powerful on the skins, he also adds subtle iggly-squiggly, sci-fi synth effects. The result is a refreshing take on the tried-and-true minimalist garage-y sound. Summing up the spirit of the album is a track called “Noisy Neighbors (Yuppie Scum),” which features a recording of what sounds like some hapless neighbor coming to the door and meekly asking the group to keep the noise down. This prompts Carley Wolf to scream “Nobody likes a crybaby!” while the band unleashes a defiant blast of noise. This is followed by a frantic little tune called “Crybabies Go Home,” a message to any fuddy-duddy neighbor or anyone else who would bring them down with trivial complaints. 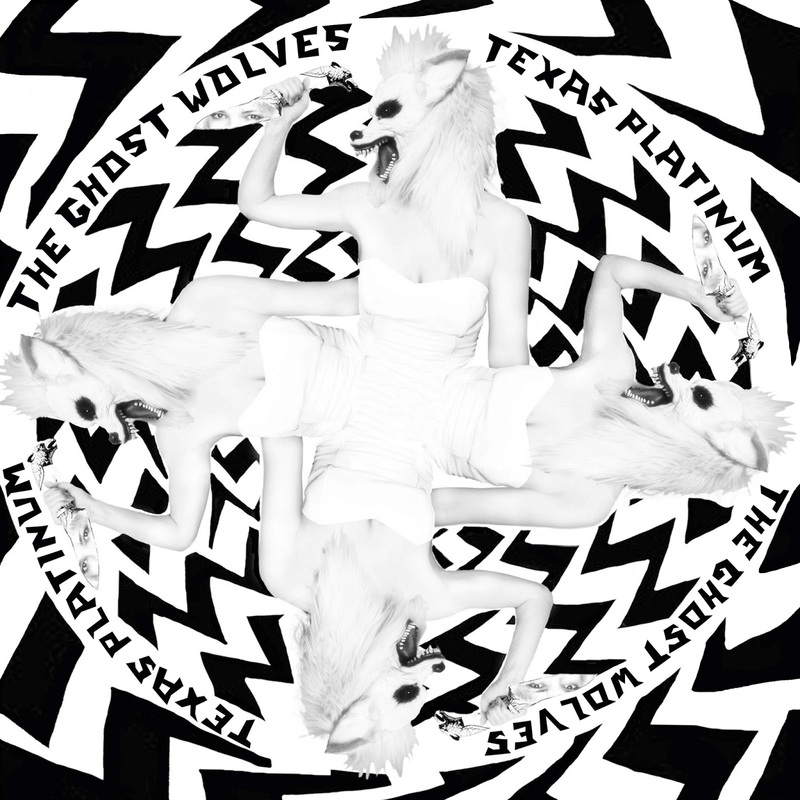 Texa$ Platinum is brimming over with irresistible songs. “Triple Full Moon” starts off with nearly a full minute of the Wolves singing over a drum beat. This is basically a love song, with the refrain “You’re so good being bad with me.” And my favorite at the moment is a track with a very un-punk title: “Bunny Run.” It’s a fast-paced rocker bouncing off a bluesy guitar riff and features tinkling piano. Curiously, the album ends with a low-fi acoustic hillbilly song called “DYGKD.” You might have fooled me into thinking this is some scratchy old field recording from the backwoods, except that Carley’s voice is recognizable. Don’t ask me what the title means. Don’t ask me to decipher the lyrics, either. I just think it’s cool that the band ends an album full of rage with a sweet wink and a joke. Long may The Ghost Wolves howl. * Death Song by The Black Angels. Speaking of bands from Austin, the Angels are flying again. This group, which has been around for more than a decade, is perhaps more responsible than any other for launching the modern-day “psychedelic rock” movement. 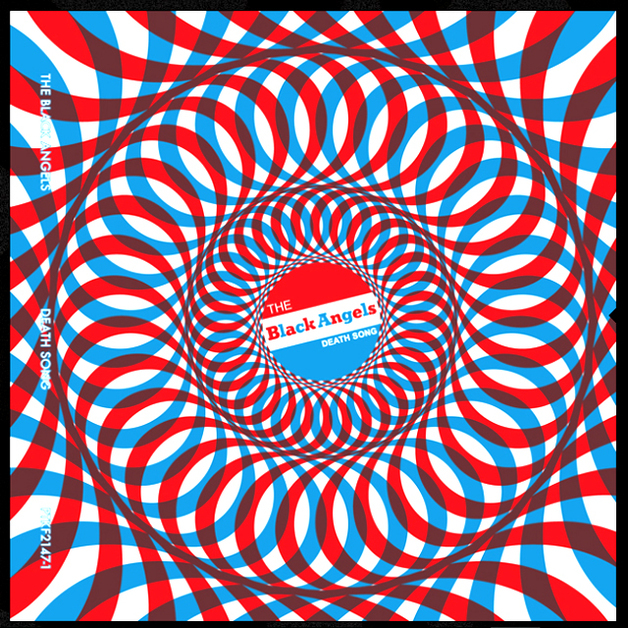 But unlike many bands who claim that description, The Black Angels actually live up to both the psychedelic and the rock sides of the equation. Often, so-called psychedelic rock is too spacey, with annoyingly meandering noodling. Or it’s so fey and precious it makes Donovan look like Randy “Macho Man” Savage — and makes me want to whack a hobbit in the head with a shovel. 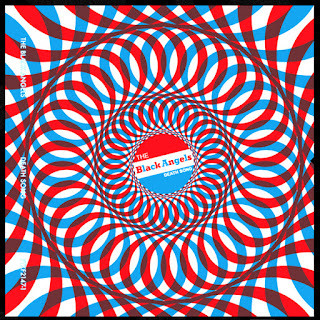 But The Black Angels — even back in their early days, when they were fond of 14-minute sound odysseys — have a tough sound that has never fallen into those traps. Like the best groups of the original psychedelic daze, the Angels’ reverb-drenched garage-rock roots are always apparent. Their heads may be in some bizarre Dr. Strange dimension, but their feet are on the ground. Meanwhile, “Comanche Moon,” which concerns the genocide of the American Indian, starts out with a Byrds-y folk-rock guitar hook that soon yields to an Allmans-esque “Whipping Post” riff. Velvet Underground fans will immediately catch the significance of the album’s title — though nothing on this record sounds like the folkish, Dylan-influenced “The Black Angel’s Death Song” from the Velvets’ debut. The final two tracks here seem to be a nod to it, though. “Death March” sounds like a descent into the underworld, with drums that suggest the band is ready for battle. Maas’ voice sounds downright ghostly. The final tune is a six-minute dirge called “Life Song,” which may be closer to Pink Floyd than The Black Angels have ever come before. 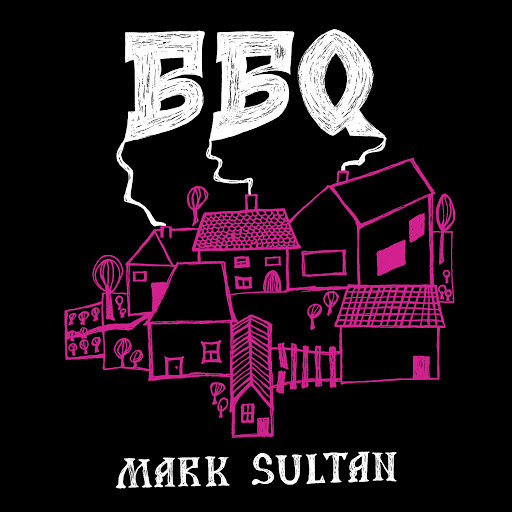 * BBQ by Mark Sultan. This is the latest solo album by Canadian Mark Sultan, a one-man band who is also half of the two-man band known as The King Khan & BBQ Show. He plays guitar and drums (via foot pedal) at the same time. But Sultan’s real strength is his soaring voice. While a number of the better-known one-man outfits with roots in the punk racket play a hopped-up version of the blues, Sultan’s best songs are rooted in doo-wop and/or early soul. Right now my favorite on this album is “Rock Me,” in which he makes a credible stab at being the best living Sam Cooke impersonator. Here are a couple from The Ghost Wolves. Remember, nobody likes a crybaby!